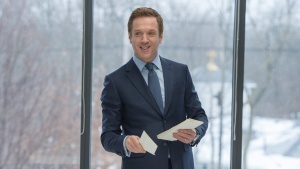 Billions is a newest drama TV series that premiered on the Showtime network January 17, 2016. 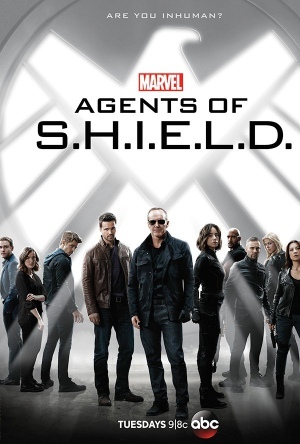 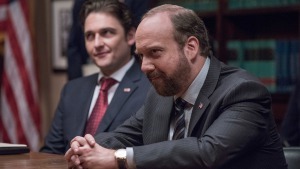 The highly-acclaimed series is a collaborate effort of Brian Koppelman (Tilt, co-written Ocean's Thirteen), David Levien (Rounders) and Andrew Ross Sorkin (Too Big to Fail), who all together serve as executive producers for the series alongside Neil Burger. 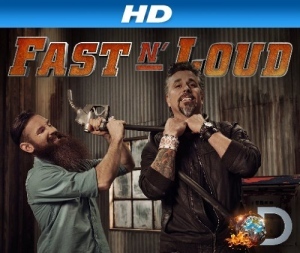 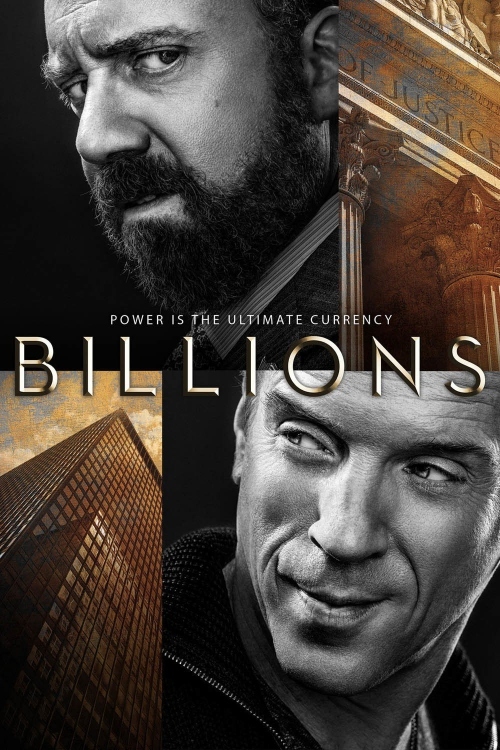 Millions is a product of the studio Showtime Entertainment. 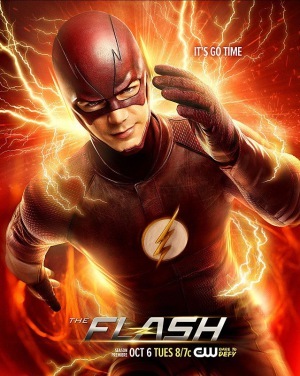 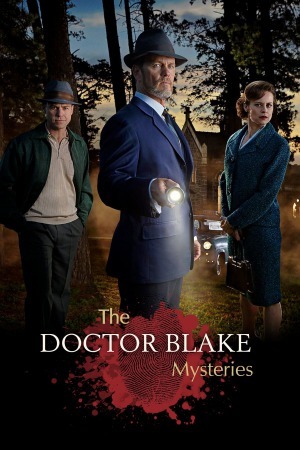 The action of the drama series is set in nowadays New York and features an efficient U.S. Attorney Chuck Rhoades who follows a hedge fund king in a struggle between two mighty New York figures. 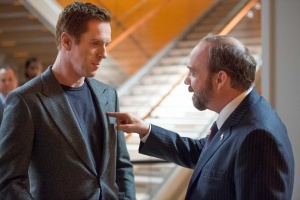 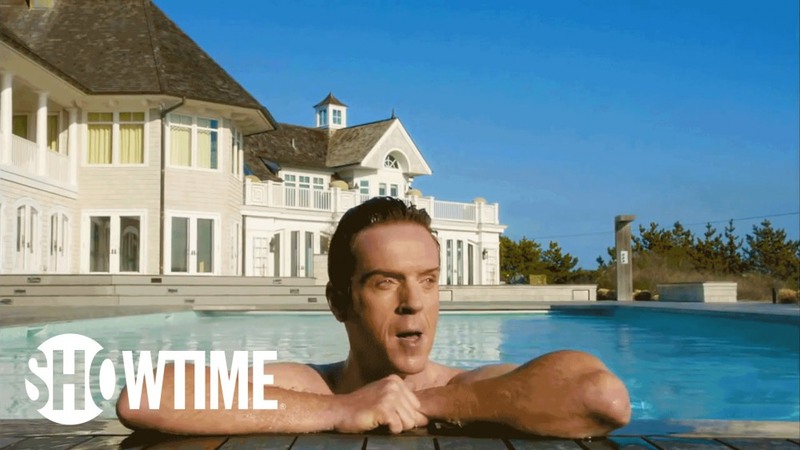 Paul Giamatti as Rhoades and Damian Lewis as Bobby Axelrod create a healthy dose of tension on the screen. 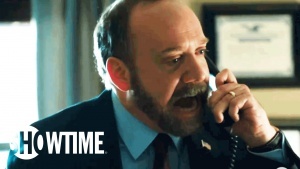 Owing to the strong acting and the developing main characters, Billions has met huge critical acclaim, confirmed by two nominations for season 1. 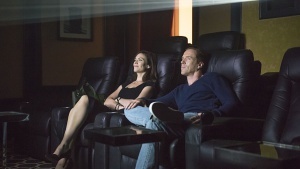 Mostly, the demanding critics praise the cast. 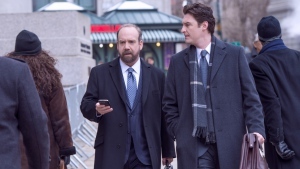 However, the viewers’ feedback on Billions is rather positive as well. 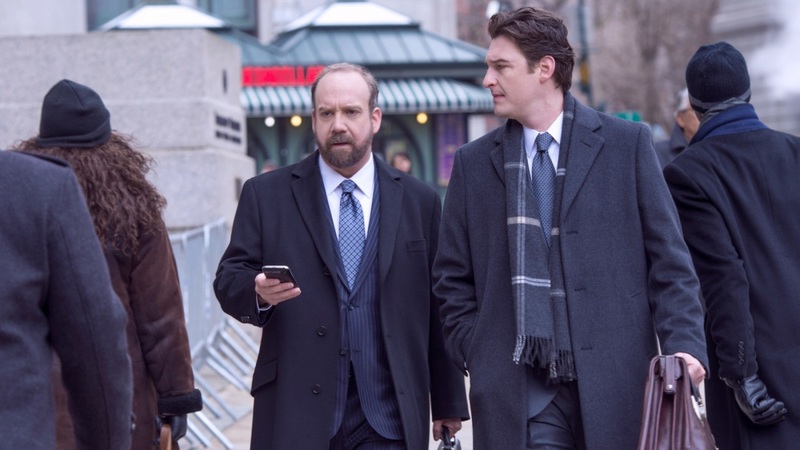 It is said that Billions is one of the most-watched series for the channel, attracting almost 7 million viewers for the premiere episode, which is a solid result. No wonder, new Showtime’s scripted series was greenlit for the sophomore cycle quickly after season 1 finished.